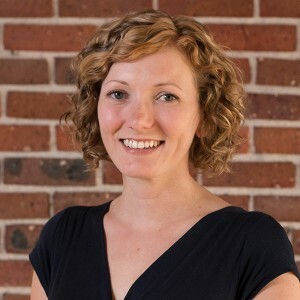 Kylee Gurney moved to Denver in 2007 after completing her M.Arch at the University of Nebraska – Lincoln (Go Big Red!). She joined KEPHART in 2012 and currently works as a project manager on some of the firm’s tallest buildings going up around Denver. 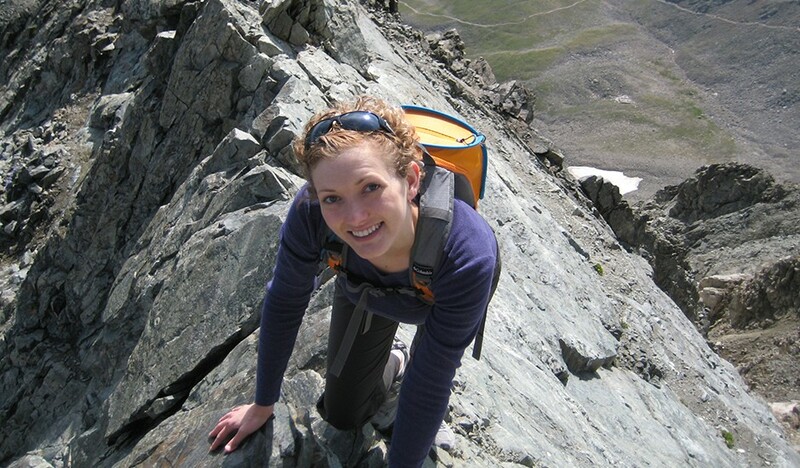 Kylee believes in the exploration of things unknown to help bring perspective to her busy day to day life. 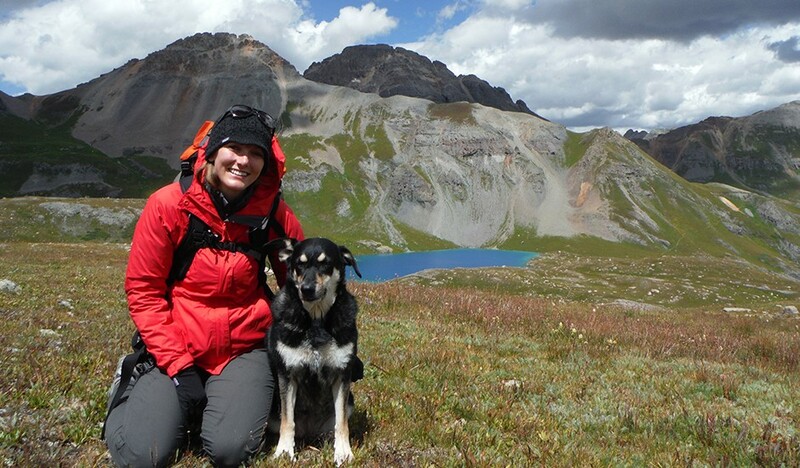 As a result, she takes advantage of the mountains by trail running, backpacking, and skiing with her husband and dog. She also enjoys world travel and learning new things about the cultures and counties she visits in her spare time.